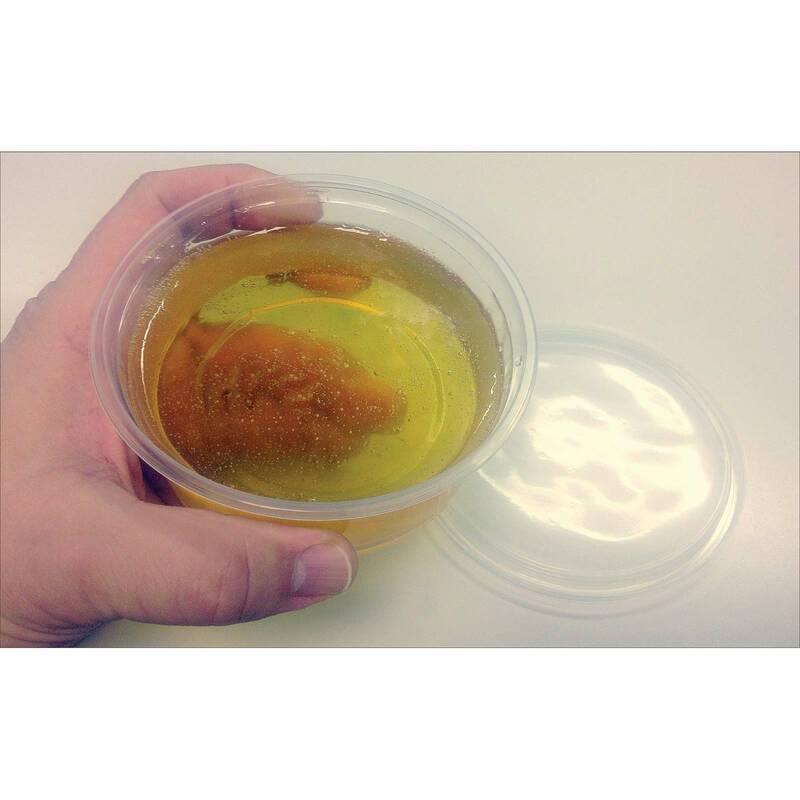 Composimold is a single part, heat and pour mold material . . . no mixing is required. Use a microwave oven to heat Composimold right in its storage container. In about 1 to 2 minutes, Composimold will liquefy and can be poured over your pattern. When it cools to room temperature, Composimold will solidify and capture every detail of your pattern. 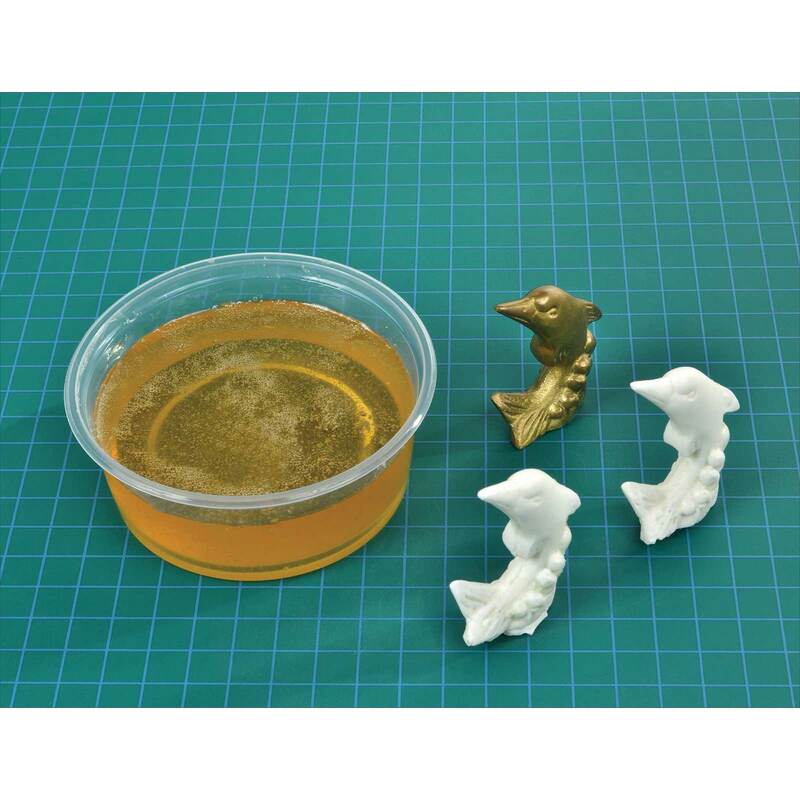 Then, make your castings with Micro-Mark resins. When you're finished with the mold, remelt it in its storage container. 10 liquid oz.